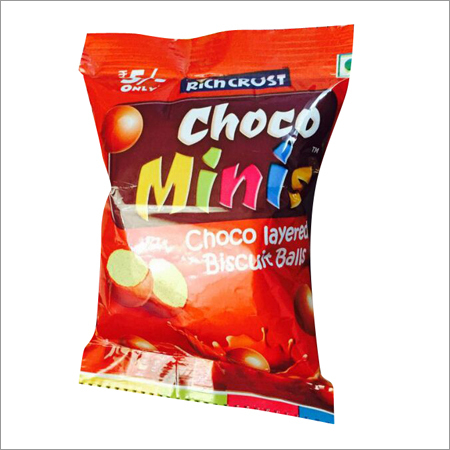 With an objective to fulfill the ever-evolving requirements of our clients, we are engaged in providing a huge collection of Choco Biscuit. 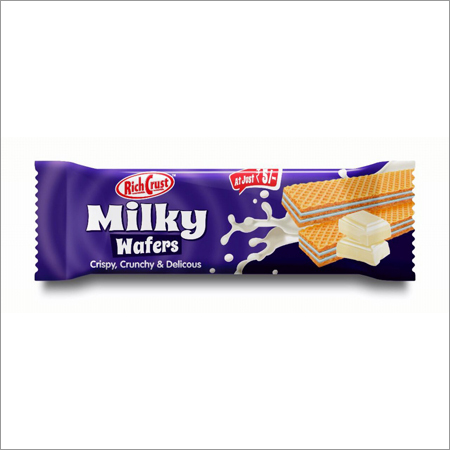 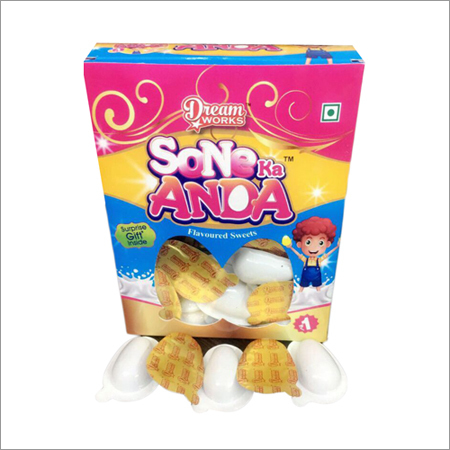 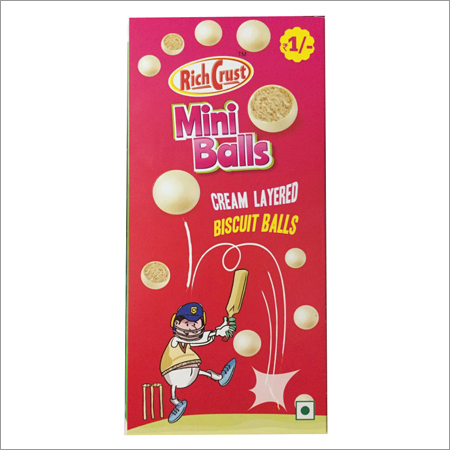 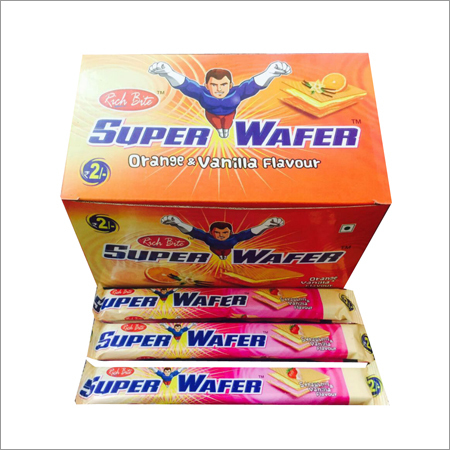 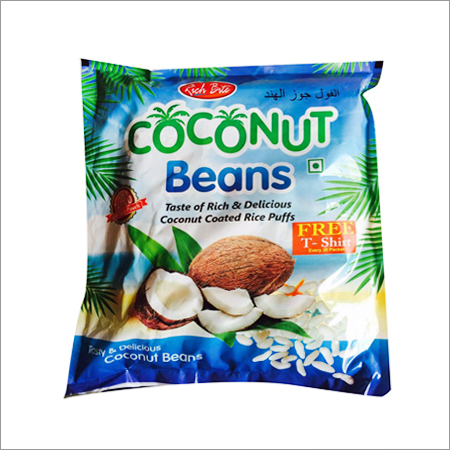 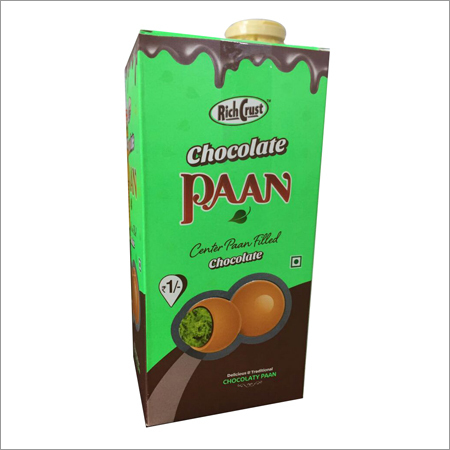 This assortment is accessible in delicious choco flavor and can be easily consumed with cold drinks, milk and juices. 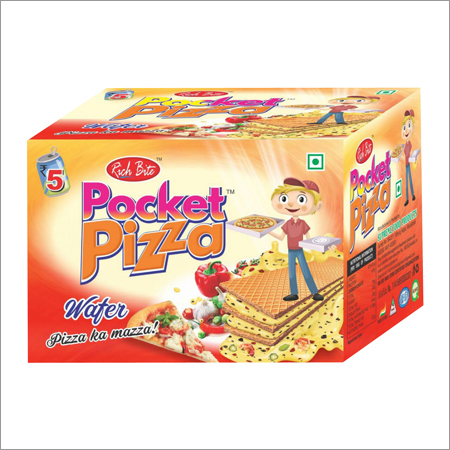 A processed utilizing premium quality natural ingredient with the help of the innovative technology, this array is stringently baked under the support of our food experts. 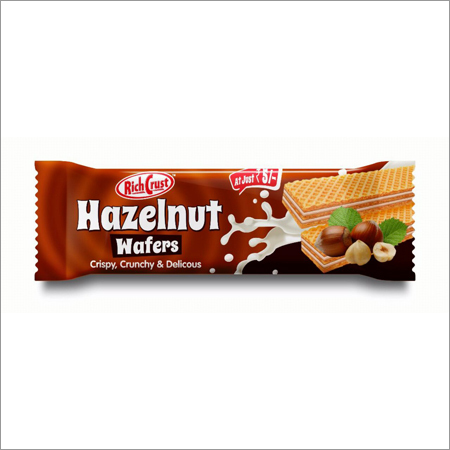 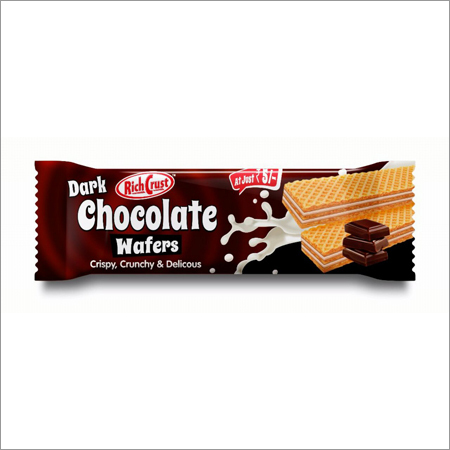 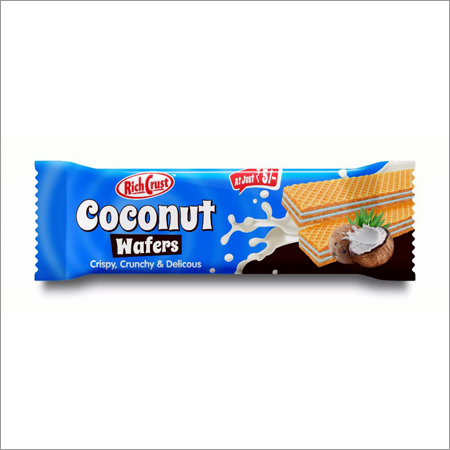 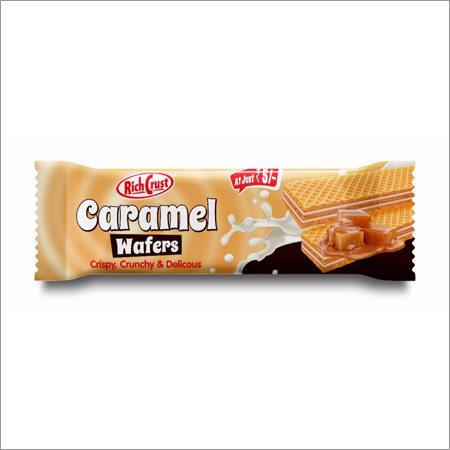 The choco biscuit given by us are rich in taste and do not contain any harmful preservatives.